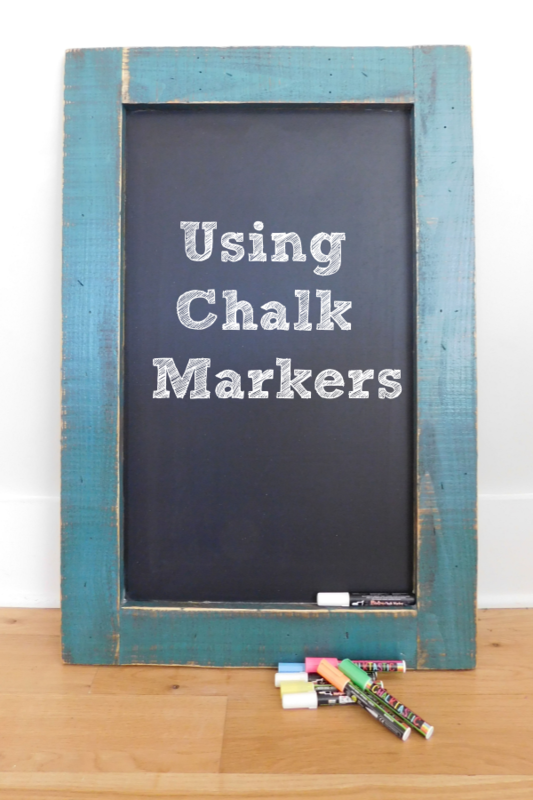 Can I Use Chalk Markers on my Chalkboard? 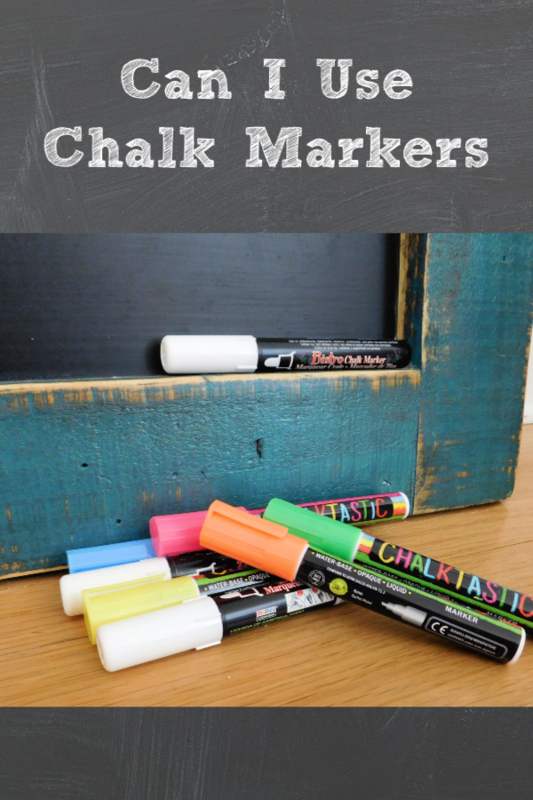 Can I use chalk markers? This is one question we get over and over and over again. And the short answer is, YES. I have a lot more to say on this subject. 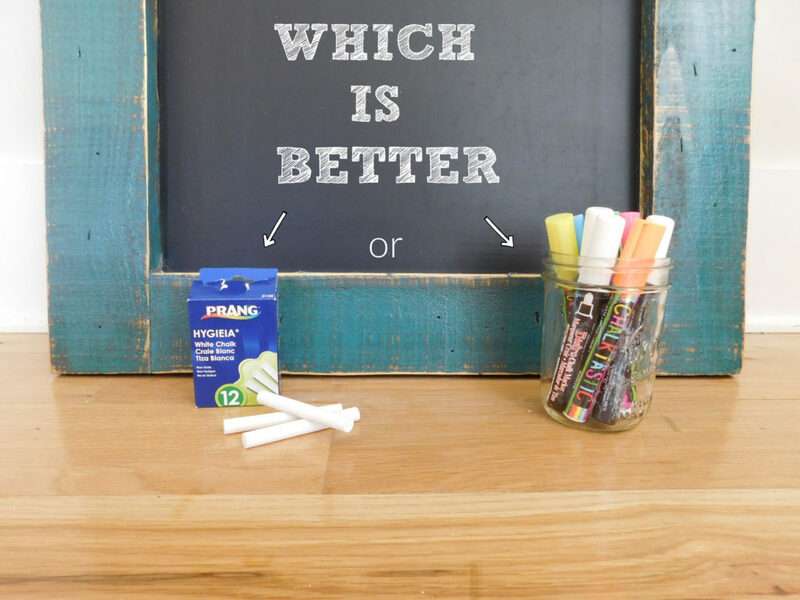 While you CAN use “chalk” markers on our chalkboard, I prefer plain old chalk. First of all, seasoning the board will help tremendously with getting the markers erased (you can learn how to do that HERE). The longer you leave the marker on, the harder it is to remove. 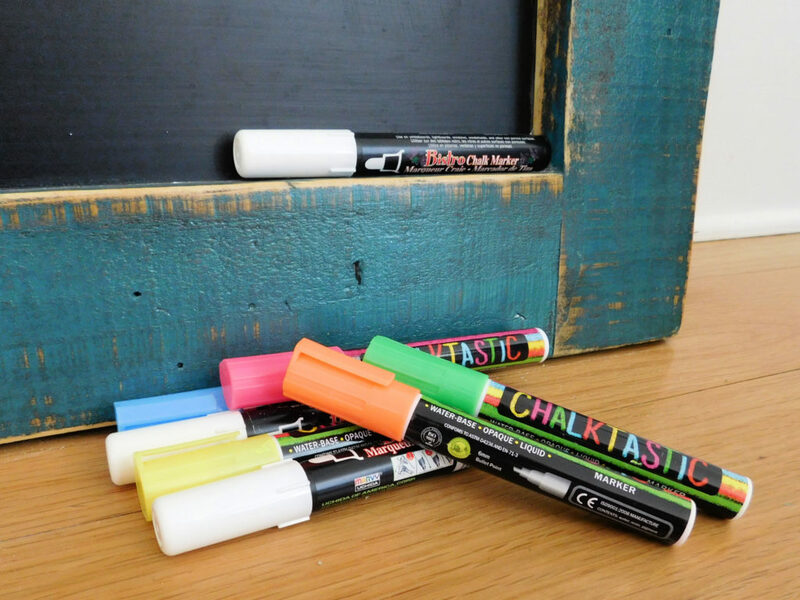 That is just the nature of chalk markers. It’s also very important to read the packaging of the markers you use and make sure they are suitable for a porous surface as some are not. I haven’t tried every brand out there and all of them are different. Your best bet is to try the markers on a tiny portion of your board and see what happens. And if you’re like me, real ALL the reviews on Amazon (or wherever) and figure out where everyone else screwed up and save yourself the trouble! Again, rocket science. You’re welcome. 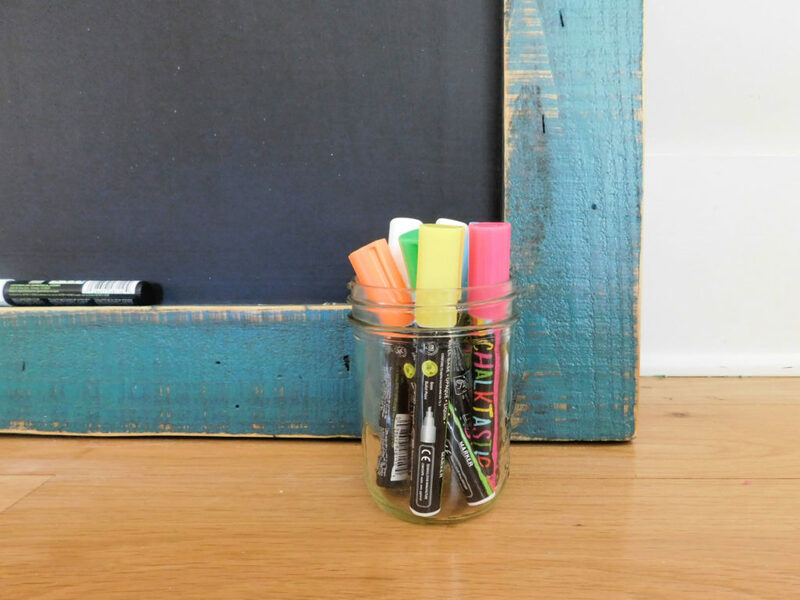 Looking for a chalkboard? 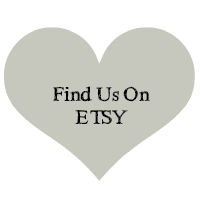 Find us on Etsy.